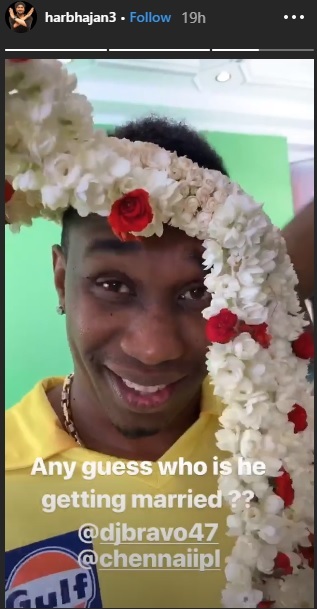 Chennai Super Kings’ Dwayne Bravo turns a Dulha. Hold your horses before you put out your thought bubble. This was for an ad campaign which was shot by the members of the Chennai Super Kings. 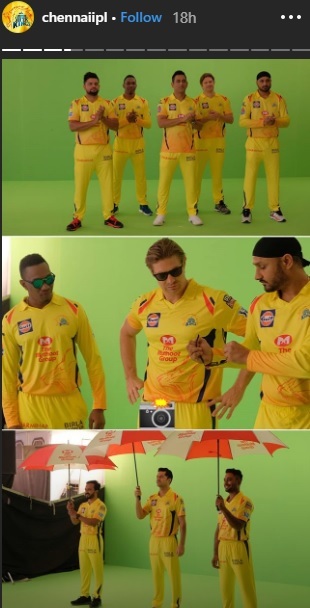 Harbhajan Singh, MS Dhoni, Mohit Sharma, Ambati Rayudu, Shane Watson and Dwayne Bravo and others shot for the ad. 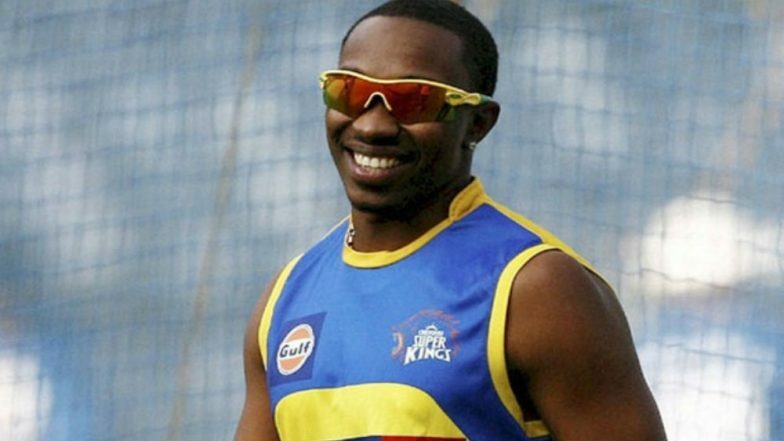 The pictures and video of the ad shoot were shared online by the official page of the Chennai Super Kings. IPL 2019 Schedule in PDF for All Matches: Download VIVO Indian Premier League 12 Full Timetable With Fixtures, Dates, Team and Venue Details. The team has been sweating it out in the nets ahead of their first game against the Royal Challengers Bangalore. The team will play the opening game of the IPL 12 in Chennai on March 23, 2019. The members of the Chennai Super Kings were seen having a gala time at the shoot. MS Dhoni & Virat Kohli Challenge Each Other Ahead of CSK vs RCB, IPL 2019 Opening Match; Chennai Super Kings has a Hilarious Reaction (Watch Video). MS Dhoni, Harbhajan Singh & others in an ad shoot. And Bravo reveals his face. Team Chennai Super Kings has already won the title thrice in the history of IPL. Last year after being banned for spot-fixing for a couple of years, Chennai Super Kings made a stunning comeback in the Indian Premier League and walked away with the title for the third time in the 11 years. The franchisee this time has retained players like MS Dhoni, Deepak Chahar, Harbhajan Singh, Dwayne Bravo, Suresh Raina and a few others. 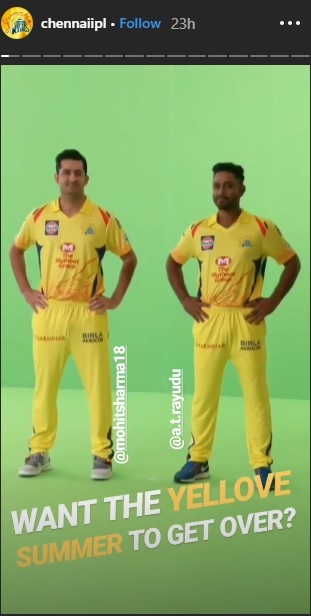 Ahead of the opening game, MS Dhoni and Virat Kohli, the skippers of CSK and RCB respectively were seen challenging each other in an IPL commercial.